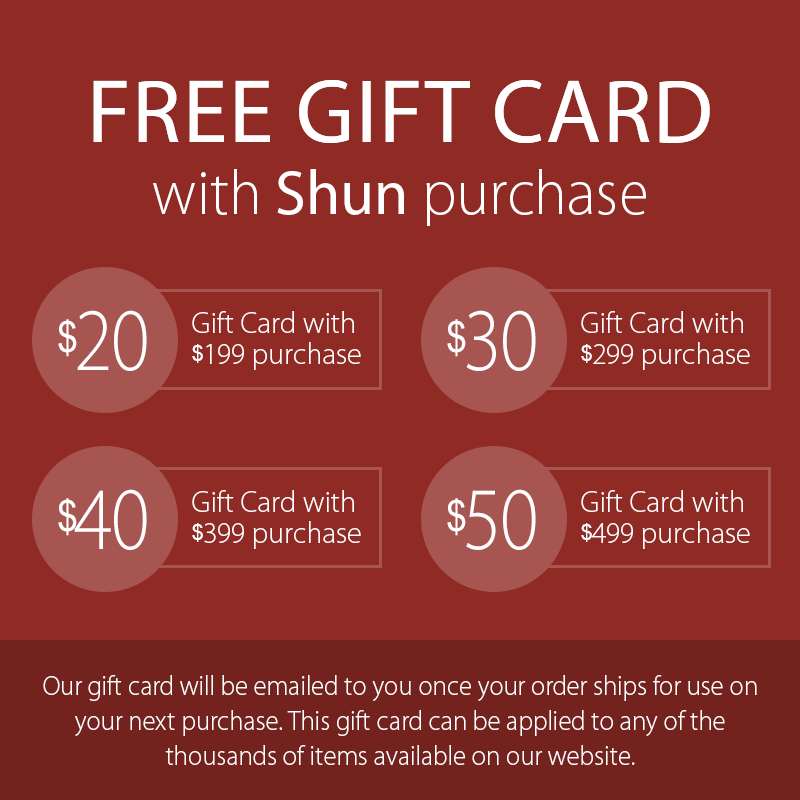 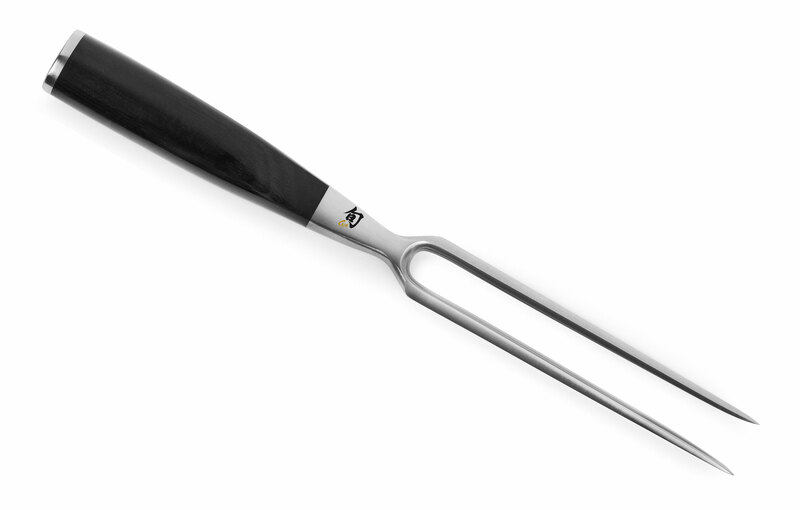 The Shun Classic Straight Carving Fork easily holds food in place while slicing or carving and assists in serving too. 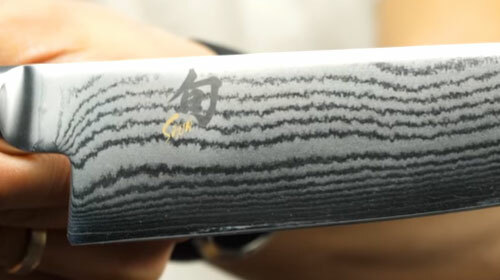 A carving fork acts as an extension of your arm, holding the meat in place while your Shun Slicing or Carving Knife glides through, making beautiful slices. 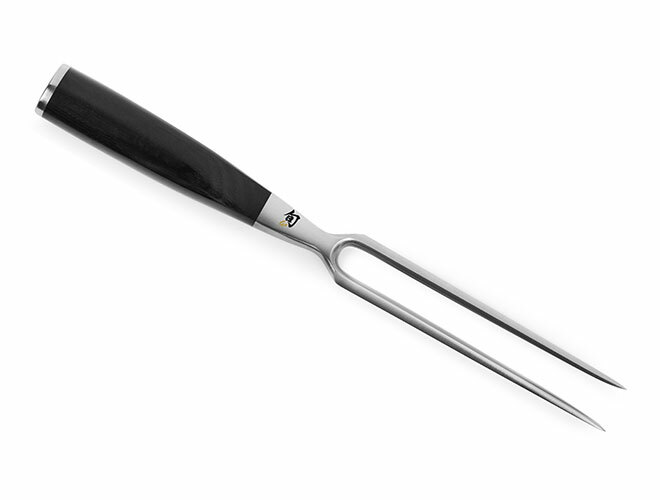 The long tines of a carving fork are designed to penetrate large or small roasts with ease. 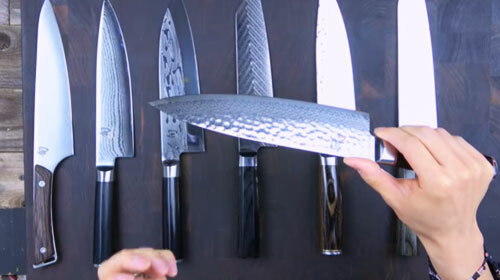 It can be used to anchor meats to the cutting board as you slice, making cutting safer.